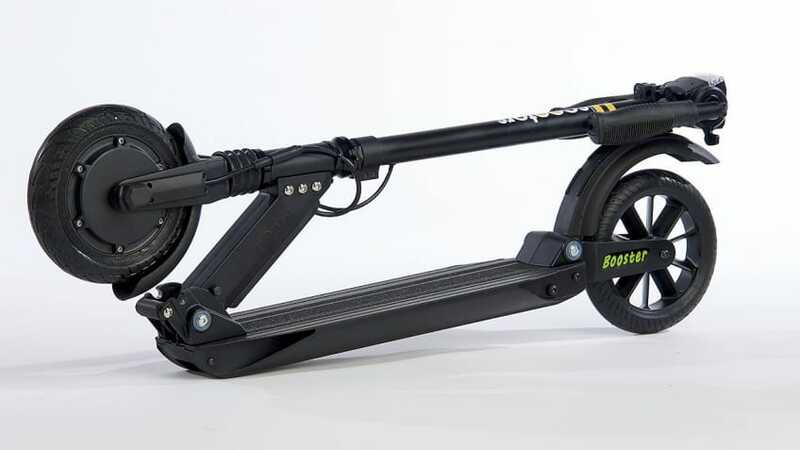 The e-Twow S2 Electric Scooter in this review is a top-rated booster scooter. The technology is more advanced than we have seen in other electric scooters. In fact it's an electric kick scooter proper which means you can use it without power. The boost function will electrically boost any speed that you travel up to a max of around 25-30mph depending on the conditions.